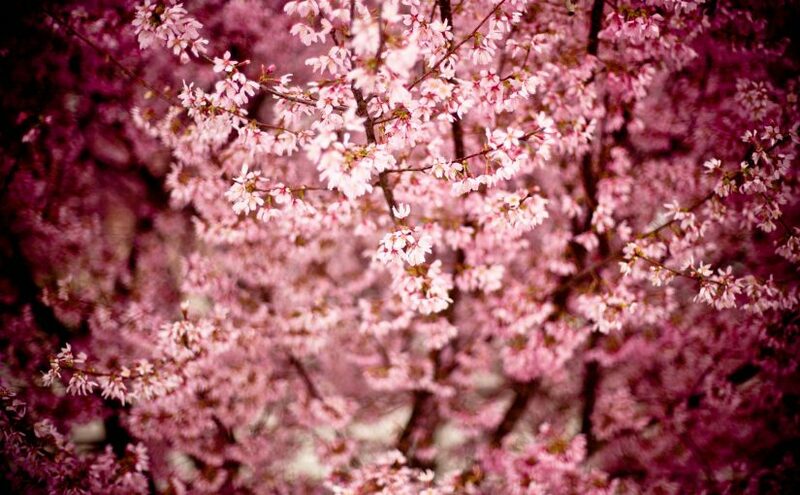 To see cherry tree in dream indicates that you will meet with such a nice person that you will be very happy to know. You will have a relationship and may marry with that person. The dream meaning of cherry tree also suggests that you will meet with people who are well-known and notable. Everyone respects to those notable people and they will be in your social circle. If you have your own business, then the dream of cherry tree represents that you will achieve your goals and be successful at work. You will also expand your business. In some cases to dream cherry tree may imply uncertainty in your life. You will confuse because of some situations and you cannot decide how to feel. You will feel both happy and sad in a short period and you will be indecisive. If you are single, the dream may be a sign of being engaged for a long time. On the contrary, if you are married, then it suggests that you will give a birth and have a son. Lastly, the dream may signify that you will find a job in another city. The dream interpretation of cherry suggests that you will have a son if you are pregnant. Cherry which seems attractive may refer to having a handsome husband for single women. If the dreamer is male, it means meeting a delicate woman. Sometimes cherry in dream is interpreted as bad luck in business life. It implies that you only pay attention to your properties and wealth and behave selfishly. This makes you get far from moral values. Alternatively, dream interpretation of cherry symbolizes being honest and trustworthy. It implies good fortune. In addition, your dream may be telling you to take life more easily. To see that you are eating cherries in your dream suggests that you will be in new environments where you can meet new people. You may also start to communicate with your ex-boyfriend or ex-girlfriend. Besides, eating cherries in dream may be a sign of getting promotion at work and regaining your reputation again. Dreaming with a cherry tree usually refers to desiring a happy family. It is dreamed by the people who care about having a steady and peaceful life and want to possess a happy family. Moreover, it may be a symbol of being competitive, ambitious and joyful in your private and business life.